Interprospekt’s global mining initiative for minerals and precious stones focuses its efforts on the excavation of colored stones. 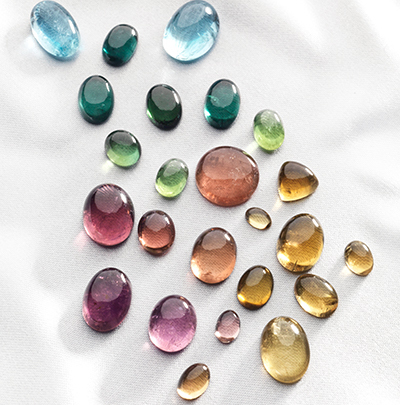 Aquamarine, morganite and tourmaline are mined in Brazil and Mozambique, the latter also producing the highly sought after Paraiba tourmaline. 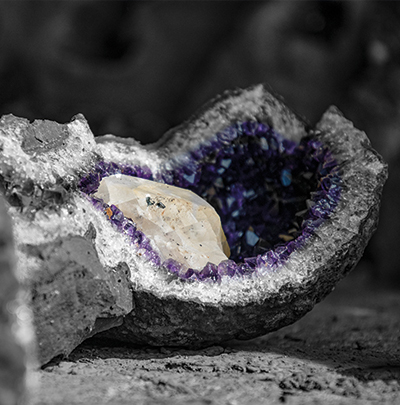 In Uruguay, high quality semi-precious stones such as agate and amethyst are revealed. 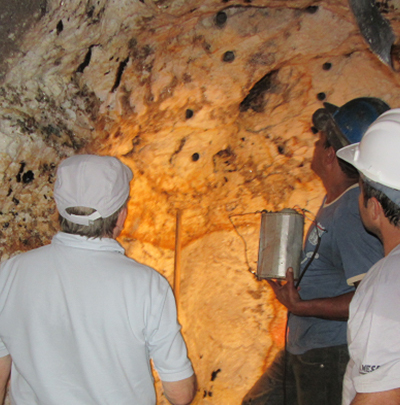 All mining efforts are conducted under the principle of sustainability and ecological responsibility. 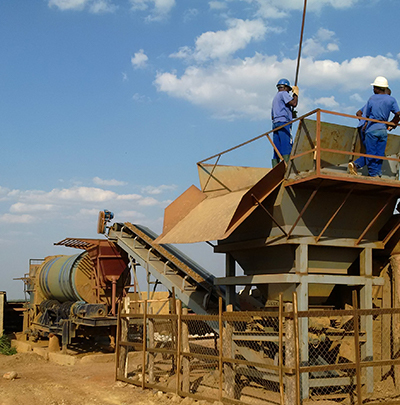 We work closely with our partners to ensure safe and responsible working conditions and do whatever is necessary to maintain the natural balance of the environment. 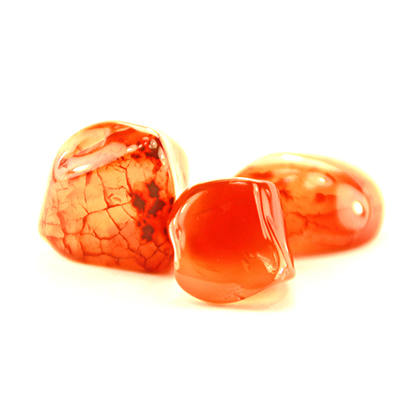 The broad structure of Interprospekt provides an extensive offering for the gem industry, collectors, and museums alike. 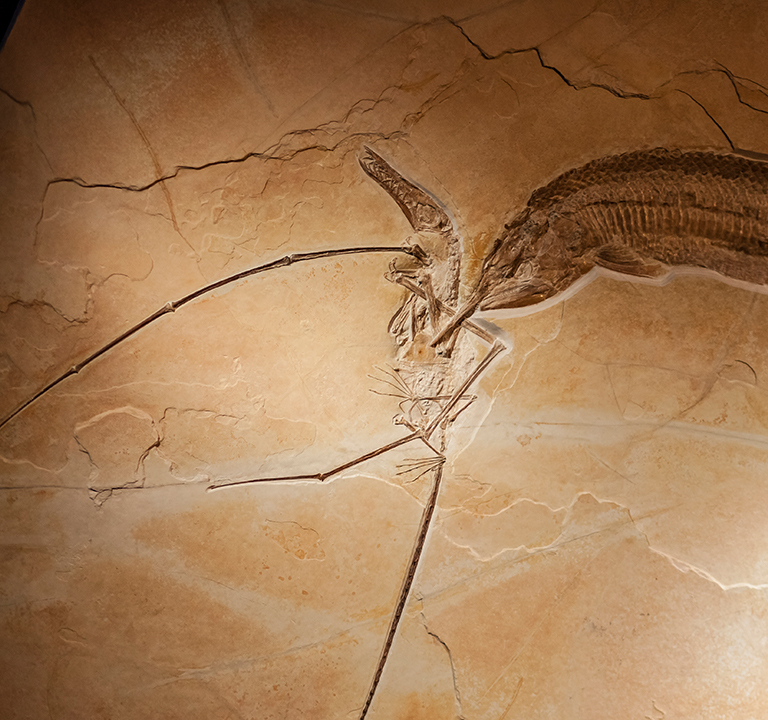 Interprospekt is involved in the trade of all forms of natural history and geology; including fossils, dinosaurs, minerals and gemstones. Hand-selected inventory is traded commercially during international events in the U.S., Asia and throughout Europe. Together with Granada Gallery – Fine Natural Design, Interprospekt has established an exclusive sales entity, focused on the assemblage of one-of-a-kind treasures based on the world of natural history and design. 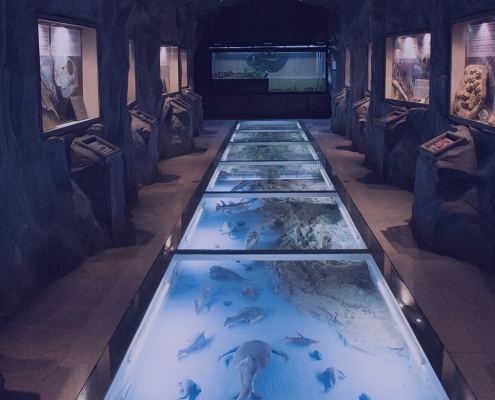 Additionally, Interprospekt AG aims to educate and promote higher knowledge through the leasing of single objects and whole exhibitions to museums world-wide. 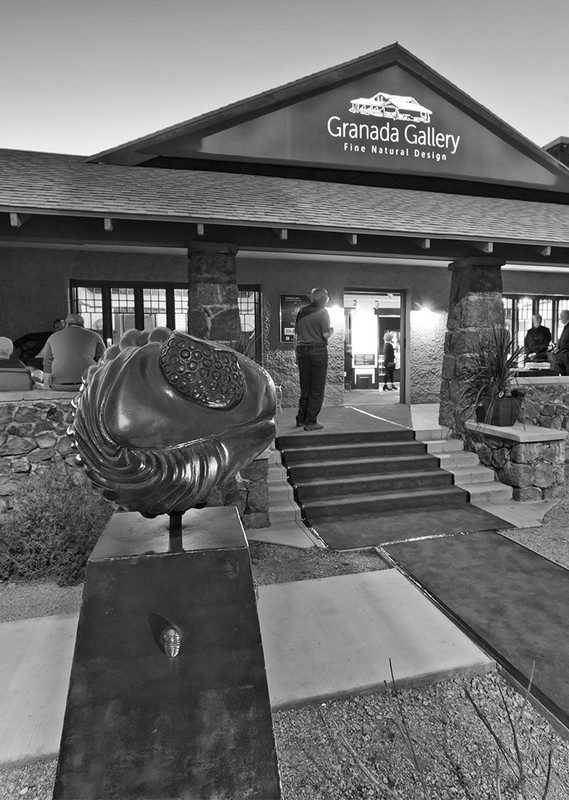 Originating in Tucson, the world‘s biggest platform for mineral and fossil trade, Granada Gallery has supplied the international art scene with extraordinary works of Fine Natural Design since 2013. Our concept is to blend geological relevance with contemporary design objects, and modern art with the breathtaking memory of evolution. Along with some of earth’s rarest treasures, we feature artists and contributors from all around the globe, each with one-of-a-kind objects and renowned in their craft, to help us create a captivating and informative experience based on the world of natural history and gemology. 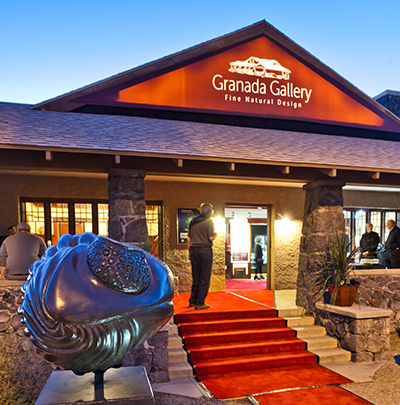 Originating in Tucson, the world‘s biggest platform for mineral and fossil trade, Granada Gallery has supplied the international art scene with extraordinary works of Fine Natural Design since 2013. Our concept is to blend geological relevance with contemporary design objects, and modern art with the breathtaking memory of evolution. Along with some of earth’s rarest treasures, we feature artists and contributors from all around the globe, each with one-of-a-kind objects and renowned in their craft, to help us create a captivating and informative experience based on the world of natural history and gemology. The Granada Collection is a carefully selected, exclusive assemblage of the most valuable natural treasures and unique creations of fine natural design. Our collection provides the appropriate framework for worldwide one-of-a-kind objects that span the gap between geological relevance and contemporary design. 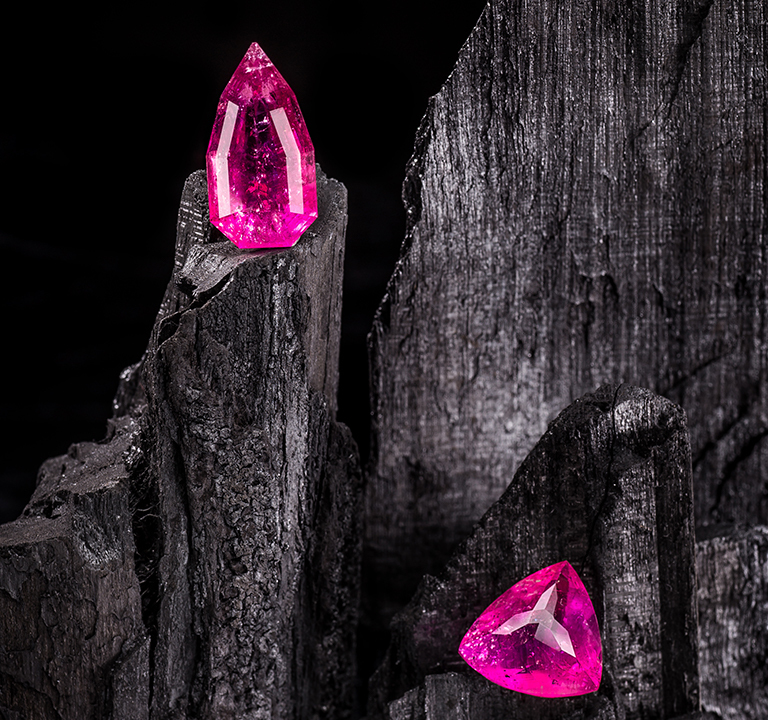 From the areas of gemstones, fossils, sculpture work, jewelry and interior décor, these rarities stand out amongst the rest. 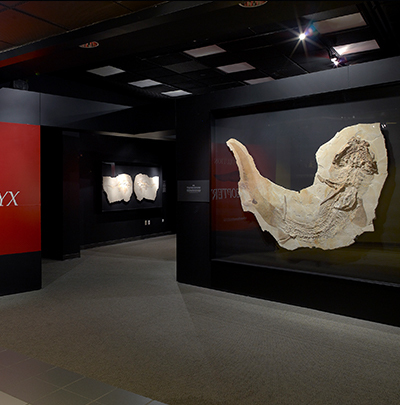 Fossils and dinosaurs are often not available for sale or out of reach to the average consumer, but still attract the interest of a museum or collector. 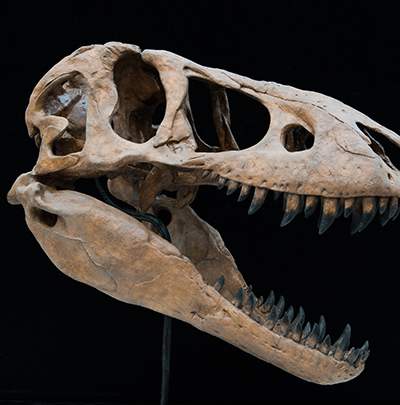 In this case Interprospekt offers a wide range of fossil replicas (casts) that can be purchased at a fraction of the original price to add or complete any collection. 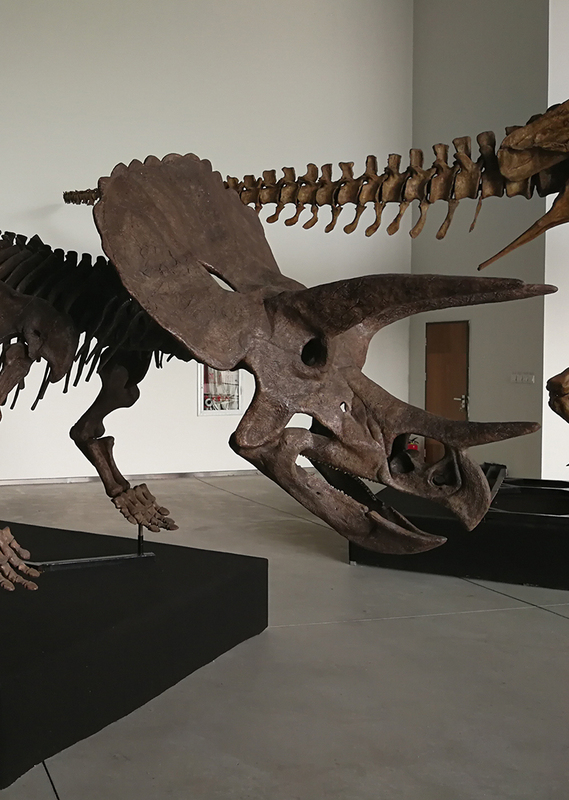 Interprospekt offers to museums, shows and designated events the possibility to rent a specimen.This could be a single fossil, replica or in support of our science team an educational composed special exhibition on the base of our collection. 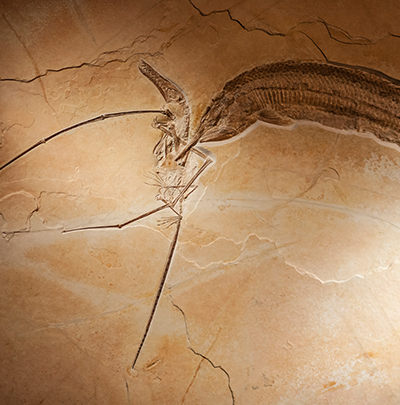 A passion for science and the drive to promote research has always been the foundation of Interprospekt, leading to the compilation of a comprehensive fossil collection and acquisition of numerous fossil dig sites. 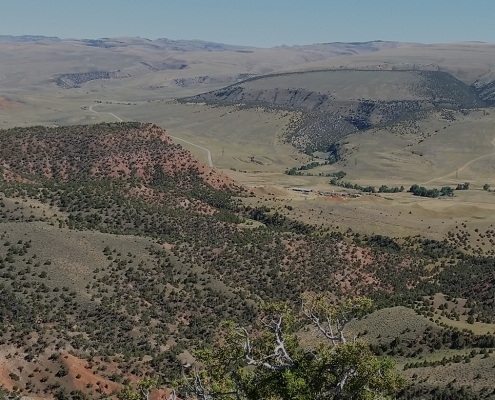 On the basis of this extensive collection, paleontological research and the excavations being undertaken, The Wyoming Dinosaur Center opened its doors in 1996, followed by the Sino-German Paleontologically Museum in 2008. 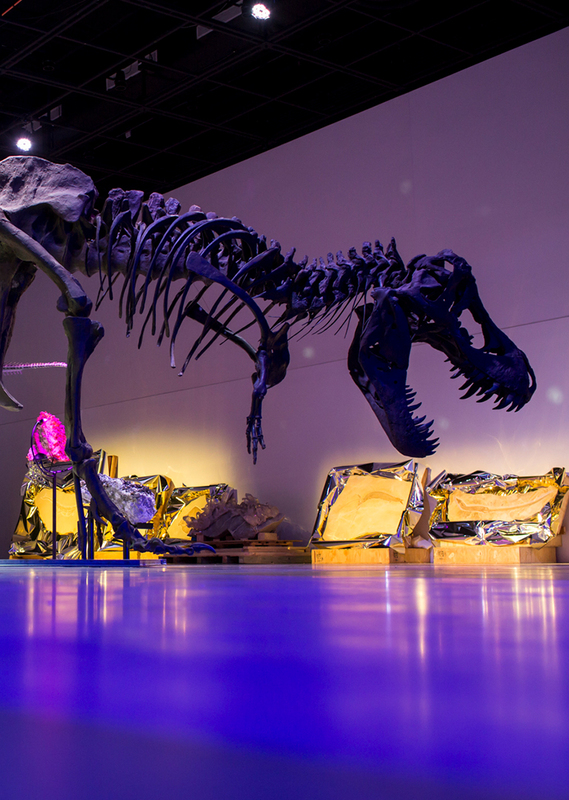 These two museums provide essential tools for continuous research, exhibitions, as well as hands-on experiences and educational programs. 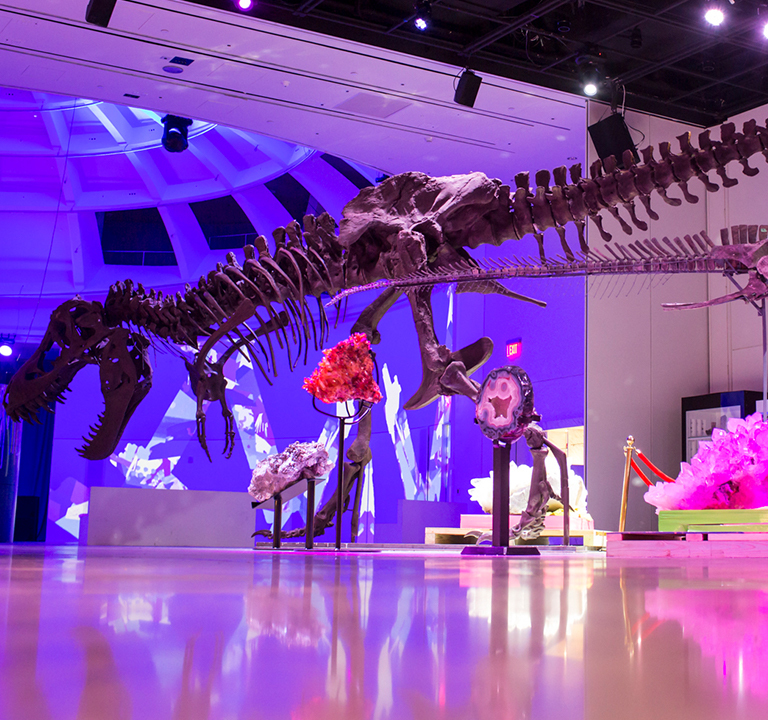 Through the leasing of single objects or featured exhibitions, Interprospekt brings a wide range of scientific specimens to museums and special venues around the world. These activities all greatly enhance Interprospekt’s ambition to promote higher knowledge and education sparked by curiosity.